In wake of all too recent and frequent events, mental health is being called out again. In every gun violence tragedy, the public looks for the “why?”. There’s many angles to consider, and first and foremost should be, Mental Health. The nation is suffering from a drug addiction crisis, while mass shootings are happening daily, and to date there have been 378 mass shootings in 2017, that’s more than one a day. There are always the two focuses, banning certain types of weapons and keeping weapons out of the hands of “crazy” people. The relationship between mental illness and violence is argumentative. Contrastingly, there is sizable unfounded stigma and discrimination toward the mentally ill based on the popular notion that psychiatric patients are “dangerous”. On the other hand, there is a legitimate need for psychiatrists to identify and manage what risk of violence does exist in their patients. 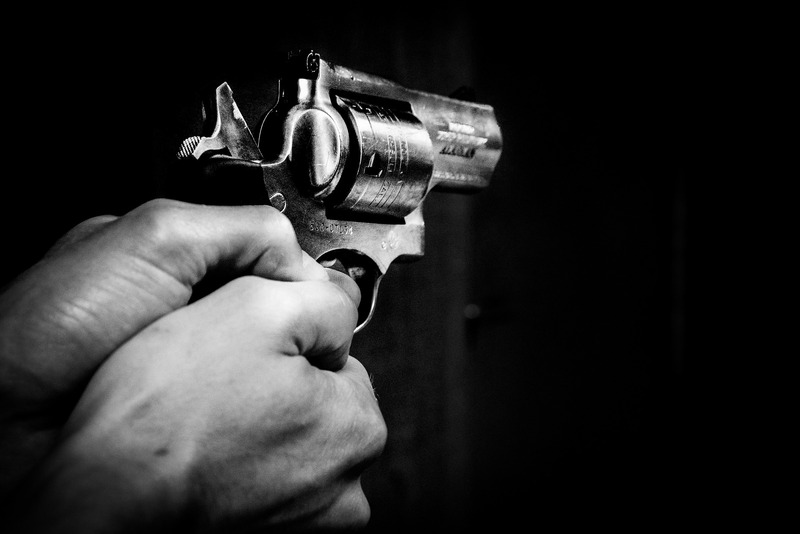 Research that examines how and why violence occurs in the mentally ill is necessary for psychiatrists to determine as accurately as possible which patients are prone to violence and to manage their care accordingly. In a Mayo Clinic study published in 2013, mass shooters tend to meticulously plan their crimes weeks and months in advice, which cancels out the notion that the mentally ill “snap” and go on shooting rampages. Someone who is a methodical planner has plenty of time to obtain weapons through illegal channels. To a more basic point, a strategy that targets mentally ill people is that the colossal majority are not violent. When you control for substance abusers, a factor that provokes violence in all populations, only about 4.3% of people with “severe” mental illness are likely to commit any sort of violence, according to a study by the University of Chicago. The violence rate among people with “non-severe” mental illness is about equal to that of the ordinary population. 2,000,000 people in the US end up in state and local jails every year. That’s 10 times more people behind bars than in state funded psychiatric treatment. Each state is different in their legislation, and when you consider the federal and state laws regarding owning and possessing firearms, you see where the loopholes begin to form. Just because a person is prohibited from purchasing a firearm in their state, doesn’t stop them from purchasing that same firearm they were barred from buying before. Those who have been convicted of violent or gun-related misdemeanors. Those with a history of abusing alcohol or drugs. Those convicted of juvenile offenses. Mental illness is a common disability that takes many forms. Data from the U.S. Department of Health and Human Services tells that approximately 43 million adults (18% of adults) suffer from a diagnosable mental illness at some point each year. More than nine million adults (4% of the adult population) suffer from a mental illness that mental health professionals would label “serious” each year. Mental illness takes a variety of different forms, ranging from schizophrenia and other forms of psychosis, to mild forms of depression and anxiety that are familiar to many people. While recent mass shootings have focused media attention on the role of mental illness in gun violence, when in reality, violent crimes by the mentally ill play a miniscule role in gun deaths overall. Only approximately 4% of violence towards others is attributable to mental illness. The large majority of people who suffer from mental illness are never violent. Even people with severe mental illnesses may only be at an elevated risk of violence toward others at specific times, such as during a time of intense emotional disturbance or the person’s first psychotic episode. People who suffer from mental illness are more likely to be the victims, rather than the perpetrators, of violence. Nevertheless, reducing the number of these violent incidents is a worthy goal. It is irrefutable that mental illnesses have played a role in many of the most recent mass shootings, and most horrific tragedies. The “mental health” narrative then targets and stigmatizes the mentally ill, especially in the absence of an actual coherent risk-identification strategy, the effect may then discourage people who need help from seeking it, while also stripping away the rights of a huge group of people who will likely never commit a violent act. The rhetoric that society continues to vilify the mentally ill and scapegoat them as the primary cause of gun violence, is a major step backward.